Feeding Station Located at Llanddeusant in the remote western area of the Brecon Beacons National Park, the Red Kite Feeding Station attracts over 50 red kites and buzzards every day in a spectacular aerial display. Click here to find out more. 2. Craig Cerrig-Gleisiad and Fan Frynych National Nature ReserveSouthwest of Brecon, this wild mountain region is home to peregrine falcons, ring ouzels, ravens and butterflies. Click here to find out more. 3. Craig-y-Cilau National Nature ReserveCraig-y-Cilau, near Crickhowell, is a spectacular limestone escarpment which supports its own characteristic fauna including birds and lesser horseshoe bats, and uncommon plants such as mountain melick and mossy saxifrage. Click here to find out more. 4. Cwm Clydach National Nature ReserveThe lovely beechwoods at Cwm Clydach, near Brynmawr, provide a habitat for many woodland bird species including nuthatches, woodpeckers, sparrowhawks, kestrels and tawny owls. This is also an important area for bats. Click here to find out more. 5. Coed-y-Cerrig National Nature ReserveCoed-y-Cerrig, north of Abergavenny, is an area of mixed deciduous woodland including mature oak and hazel coppice, rich in wildflowers, fungi, insects and birds. Click here to find out more. 6. Llangorse LakeThere's a beautifully designed bird hide at Llangasty on the southwest shore of Llangorse Lake. The nearby wildflower meadows are alive with butterflies in summer. Click here to find out more. 7. Monmouthshire and Brecon CanalOur historic canal is an important wildlife corridor and botanical habitat. 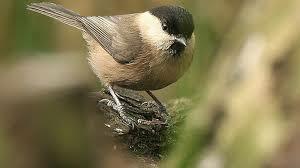 As you stroll or boat along, look out for ducks, swans, kingfishers, water voles, dragonflies and, at dusk, bats. Click here to find out more. 8. 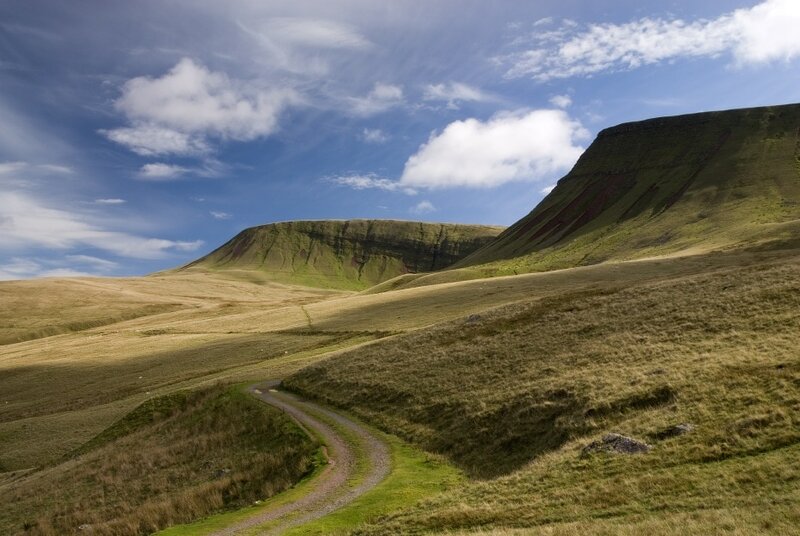 TalgarthThe Black Mountains town of Talgarth is an excellent centre for nature-lovers, with superb woods where you can see bluebells, wood anemones and wild garlic in spring. 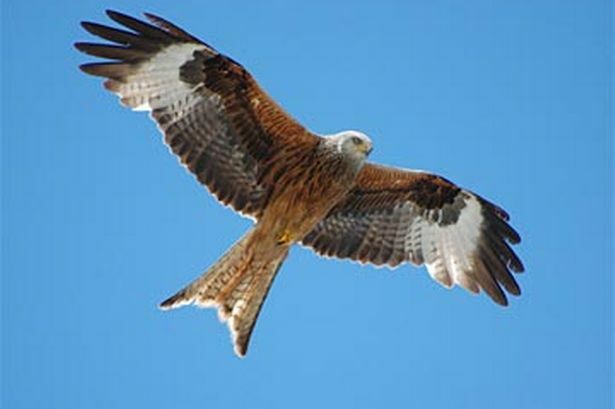 The Brecknock Wildlife Trust's Pwll-yr-Wrach Reserve, Woodland Trust's Park Wood and Llangorse Lake are all close by. Click here to find out more. 9. Talybont ReservoirThe reservoir and its surrounds provide a safe haven for wintering and migrant birds. There's a bird hide at the southern end of the reservoir, overlooking a protected wetland area that floods in winter. Click here to find out more. 10. Waterfalls CountryIn the southern part of our Park, you can marvel at the sheer diversity of mosses, liverworts and fungi in the wonderfully rich woods. Click here to find out more. DetailsFive miles south-west of Llandeilo, straddling the A476 from Llandeilo to Cross Hands, Carmel National Nature Reserve is managed by the Wildlife Trust of South and West Wales. It comprises a mosaic of habitats with a distinct patchwork pattern of woodland blocks, with the intervening grassland rides kept open by grazing animals. Surrounding this grassland-woodland mosaic are a number of unimproved and semi-improved hay meadows which are also grazed after the hay crop is taken each summer. The woodland is dominated by ash with large amounts of coppiced hazel, also spindle and hawthorn. 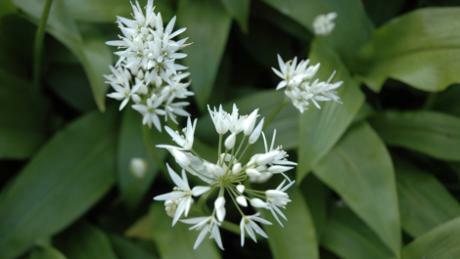 There is a typical spring limestone ground flora including bluebell, dog’s mercury, wood anemone, wild garlic and hart’s-tongue fern. 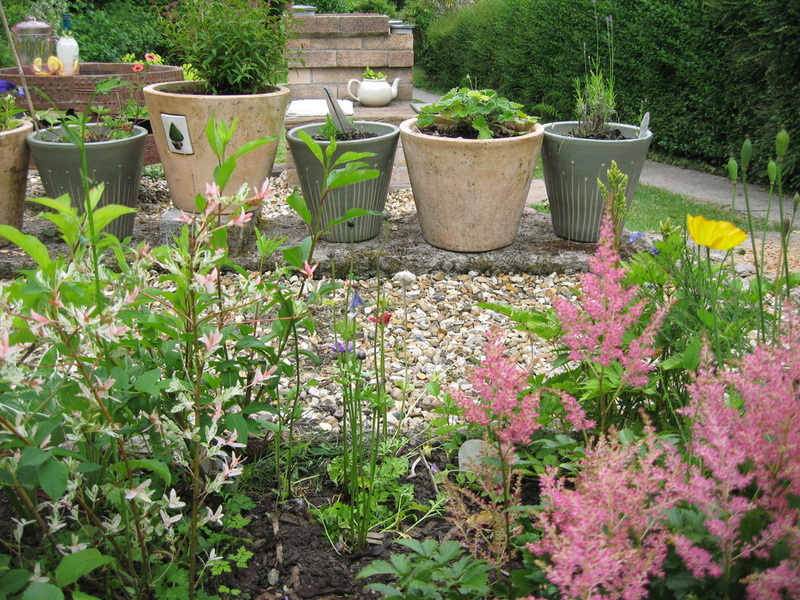 Scarcer plants occurring here include lily-of-the-valley and herb paris. Parc Slip Nature Reserve at Aberkenfig, Bridgend, owned and managed by The Wildlife Trust of South and West Wales, has a stunning variety of habitats, from wetlands and grassland to woodland and a wildflower meadows. The 300 acre nature reserve, formerly an opencast coal mine is also home to over 1000 species of wildlife, including great crested newts, grass snakes, bee orchids and lapwings. 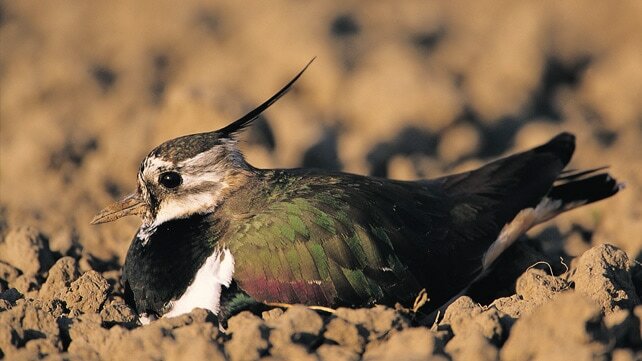 Lapwings are a firm focus for The Trust as they were once a common farmland bird. However in recent decades these habitat types have been disappearing from the Welsh landscape, resulting in a drastic decline of the lapwing in Wales. In the mid-1990s Parc Slip had up to nineteen pairs of breeding lapwings, but in spring 2014 just one pair nested at the reserve. Over the past 2 years, the staff and Lapwing Champion volunteers at Parc Slip have been working throughout the autumn and winter to carry out vital conservation work to increase the number of lapwings that successully breed on the reserve.